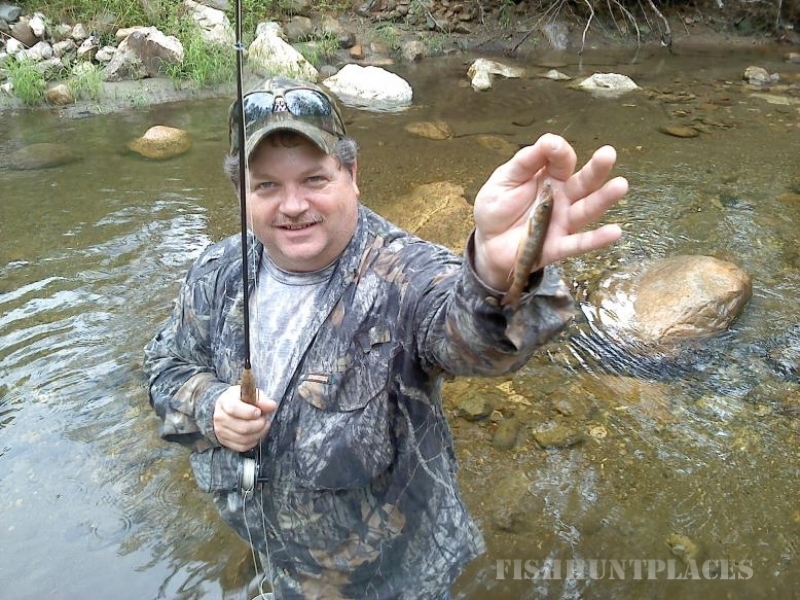 My name is Randy McGuiness and I am an Orvis endorsed guide. 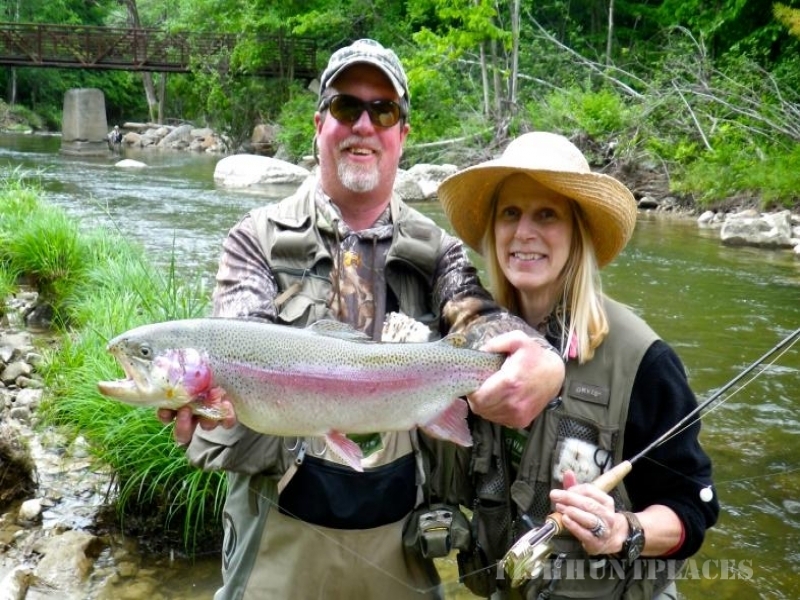 Click this link for my guide information on the Orvis website. 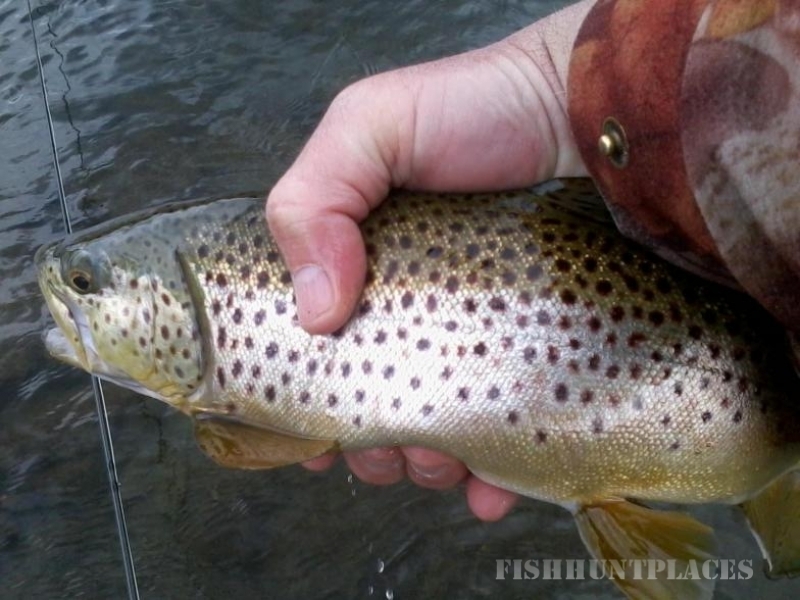 I specialize in fly fishing trips with instruction on the beautiful mountain streams of Vermont. My contact information can be found under the Contact link on this site. Please give me a call anytime to discuss a fly fishing trip or for more information.